We have been getting a lot of hits in the past few weeks. It is nice to watch the graphs readjust themselves to compensate for the larger numbers. This post will definitely help because who does not love free stuff. 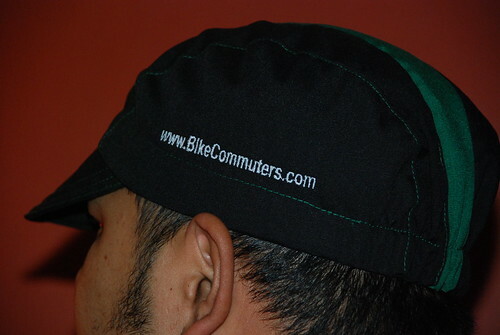 Over at BikeCommuter.com they are giving away their last cycling hat, and all you have to do is tell them what bike you commute on and what state you live in. Isn’t that easy. So head on over and get a chance to win a free hat. Also I better see all of you at the Bike Expo this Sunday at the Corning Preserve/Boat Launch. I have your IP addresses, and I will find you.